The RSPB has called for tighter international regulations to prevent a substance that is lethal to seabirds from being released into our seas. The substance, polyisobutene (PIB), was identified by scientists at the University of Plymouth from samples taken from seabirds washed up along the south-west coast of England. 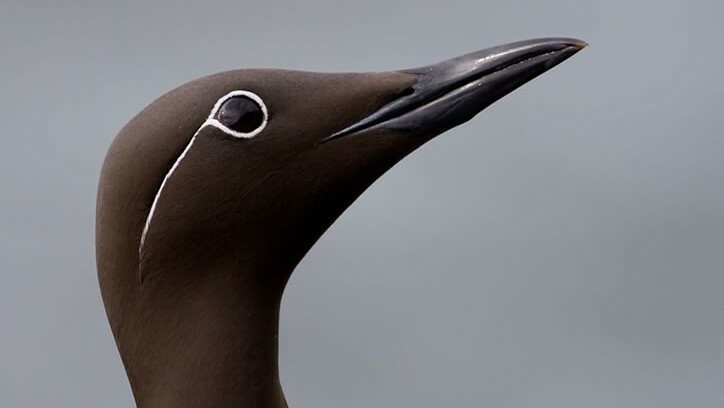 PIB is believed to have been responsible for over 4,000 seabird deaths in at least four incidents around European coasts in recent years, yet is currently given one of the lowest hazard classifications under The International Convention for the Prevention of Pollution from Ships. The RSPB raises questions about the validity of this classification, as the effects of the chemical are only tested under laboratory conditions which do not take into account harmful effects on seabirds and the marine environment when it mixes with seawater. As a result, PIB can still legally be dumped into the sea when vessels wash out their tanks. The RSPB is calling on the International Maritime Organisation to urgently review the hazard classification of PIB, and implement regulations that prevent any further tragic and avoidable incidents. This entry was posted in Birds, Nature, Wildlife and tagged birds, conservation, RSPB. Bookmark the permalink.